Selling a home during a buyers market can be frustrating and take much longer than you'd like. This resource will provide advice and answers to help sell more quickly and for more money. Avoid costly mistakes and walk away with more money. 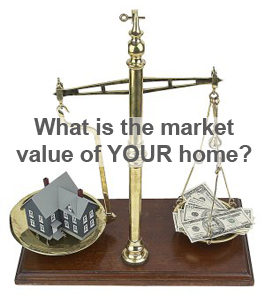 Sellers guide from the National Association of Home Inspectors. for information about your home.